With the sky partly overcast and showers threatening, the Cubs, champions of the National League, and the Boston Red Sox, pennant winners in the American League, took the field this afternoon in the opening game of what probably will be the last world’s series until hostile armies cease their strife. If conditions made any difference it was to add to the chances of the Bostonians in the minds of the fans. Betting, which has been inclined to favor the Cubs, but only slightly, has now swung around even here, and there is [sic] absolutely no odds on the Cubs. Gosh, it’s weird that suddenly bettors in Chicago stopped backing the Cubs. I wonder what happened. Today's Birthday Team features quality second basemen out the wazoo. Another good roster. Pretty good baseball high school. Chuck Knoblauch and Jose Cruz Jr. went there too. My high school only had two major leaguers, and they both had negative career WAR. I was surprised how quickly Chris Young went from starter to 4th OFer. He was a decent prospect, a good fielder, and he almost went 30/30 as a 23-year old. All of a sudden, in his late 20s, not long after setting career highs in OPS+, everyone in baseball agreed that he was just a lefty mashing backup guy. 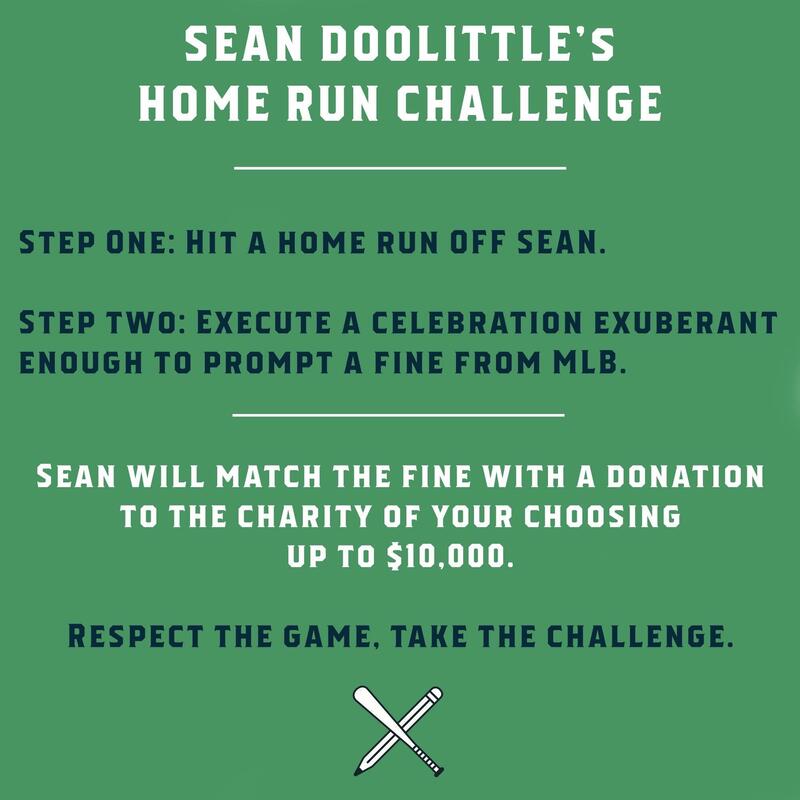 Sean Doolittle's homerun challenge is amazing. The Angels have announced that Ohtani will need TJ surgery after all. His rookie season appears to be over, as does his 2019 season. Today's Birthday Team just might have the best double-play combo of them all. The 1919 Stanley Cup Finals were cancelled after being tied 2-2, when players on both the Seattle Metropolitans and Montreal Canadiens fell ill with the flu. Montreal's Joe Hall died. I understand that each of my grandmothers lost infant siblings to the 1918 flu. It's amazing how quickly that level of devastation came and went.